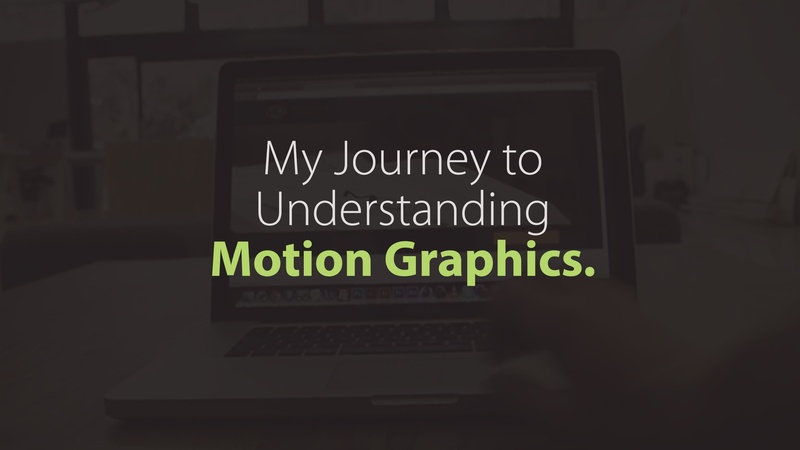 I don't know if it's addiction or adoration, but one way or the other, I'm hooked on motion graphics. The signs are all there: the obsession with After Effects, the inability to function without After Effects. Is it any wonder that I found myself knee deep in the digital world of keyframes and compositions by choice and indirectly drowning in a pool of time-consuming mishaps and still I enjoyed every sleepless torment brought forth by After Effects.